All the power necessary for long range shooting, yet a big enough field of view at the low end for close shots. 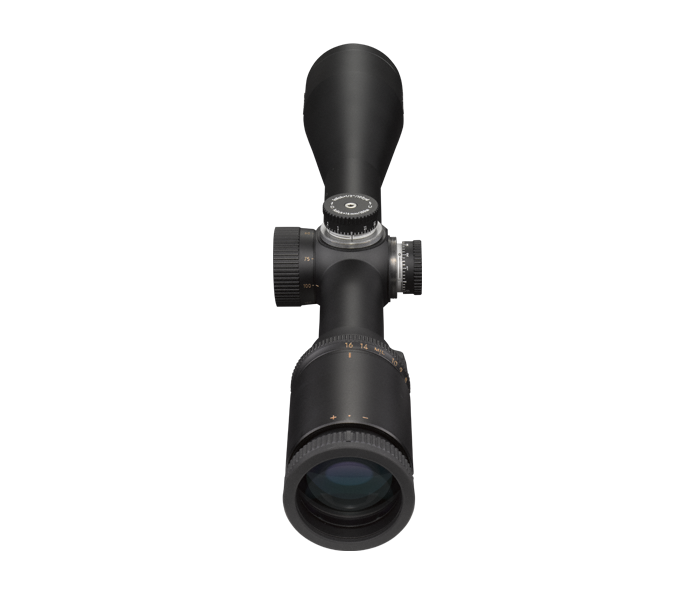 This all-purpose riflescope is an ideal choice for shooting in the field or on the bench. Scope includes an easy-to-reach side focus parallax adjustment for an unmatched sight picture from any shooting position.